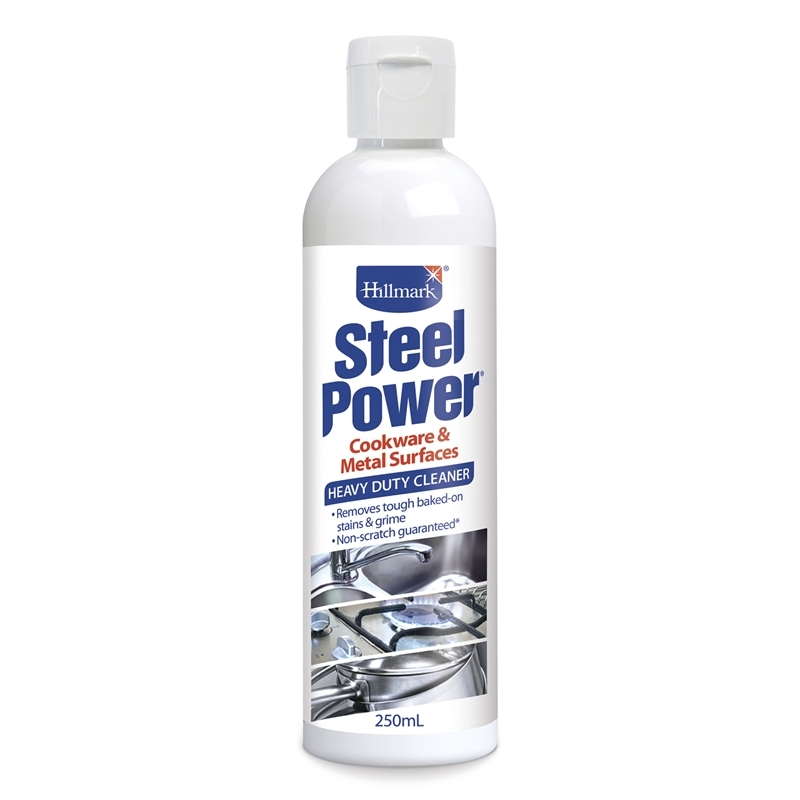 Hillmark Steel Power is a powerful non-scratching heavy-duty cream cleaner formula, which takes the hard work out of cleaning stainless steel. 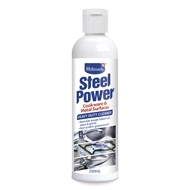 It is ideal for use on kitchen surfaces and appliances, handles, fireplaces, balconies, pots, pans, cooktops, microwave fronts, bench tops, sinks, bathware, tapware, BBQ hoods, fridges, ovens, dishwashers, rangehoods, splashbacks, kettles, coffee machines, solid element stainless steel rings and more. Keep out of reach of children. Avoid eye contact and repeated or prolonged skin contact. 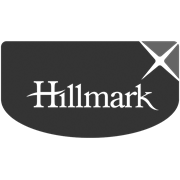 Apply to stainless steel and metal surfaces or appliances, leave to break down the mark on surafces, then wipe with a soft cloth.